GAINESVILLE, FL – September 4, 2018 – SharpSpring, Inc. (NASDAQ: SHSP), a leading cloud-based marketing automation platform, has been invited to attend the Lake Street Capital Markets 2018 Best Ideas Growth (BIG) Conference, which is being held on Thursday, September 13, 2018 at the Parker New York Hotel in New York City, NY. 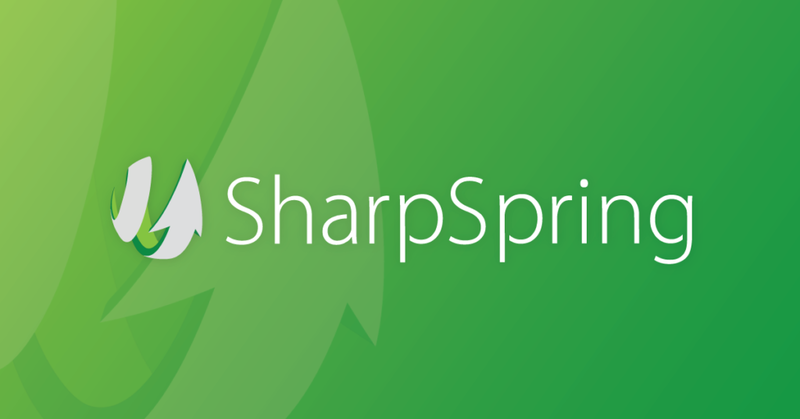 SharpSpring CEO Rick Carlson and CFO Ed Lawton will be conducting one-on-one meetings throughout the conference. For additional information or to schedule a meeting with management, please contact Liolios at 949-574-3860 or SHSP@liolios.com.